Experienced photographers know a thing or two about lenses, filters, and other accessories that could help them prepare better photos. 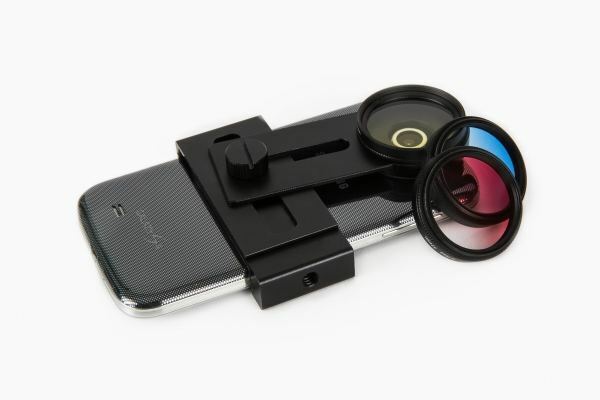 There are plenty of lenses, mounts, and accessories available for iPhones and Android devices, The Pro Phone Filter Stack happens to be another useful kit that allows you to apply warming, cooling and rainbowing your phone photos. 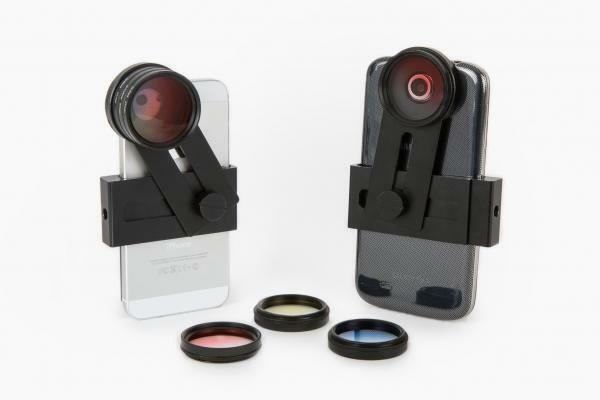 This is a set of 37mm pro glass and aluminum gradient color filters for your smartphone. You can stack and spin them to get cool patterns and effects. There is no need to use an app to apply these filters. The aluminum mount adjusts to fit any phone up to 3.75″ wide. These Stackable filters work for photos AND videos. The Pro Phone Filter Stack sets you back $35. 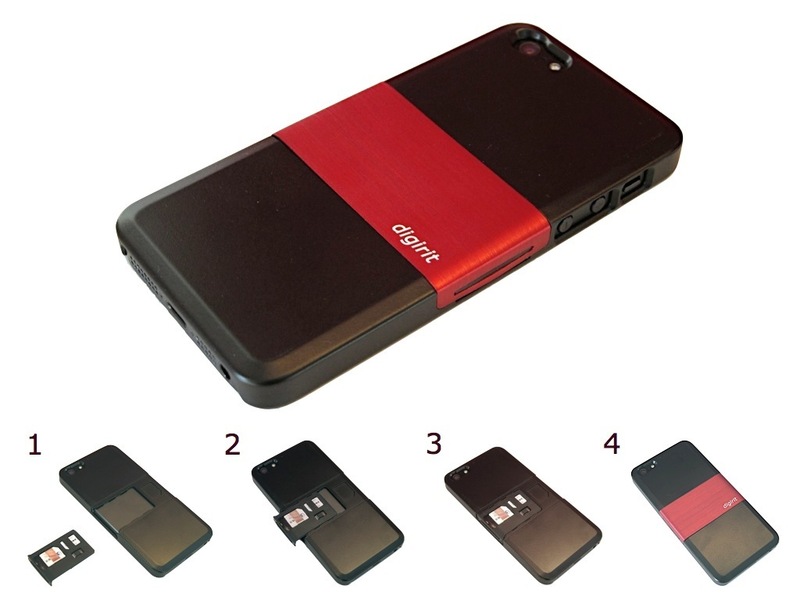 Holga Case for iPhone, iPhone 4S Camera 2nd Most Popular?